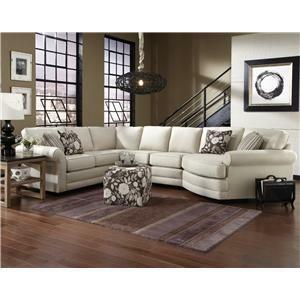 The traditional design and the touchable leather upholstery make this sectional sofa feel so warm and inviting. It's the perfect way to make guests feel at home while entertaining. 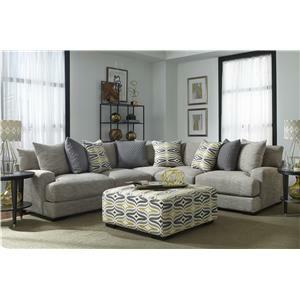 The sofa seats five and is furnished with our premium Spring Down seat cushions. Spring Down combines innerspring coils with feather down for optimal support and sink-in. 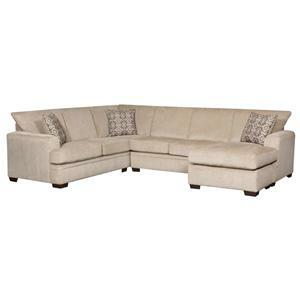 This is top of the line comfort for a luxury seating experience. 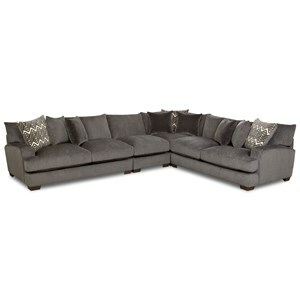 The Tarleton Traditional Styled Sectional Sofa by Bernhardt at Darvin Furniture in the Orland Park, Chicago, IL area. Product availability may vary. Contact us for the most current availability on this product. 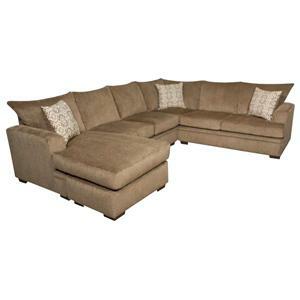 7030L Armless Chair 1 30.5" 42.5" 39"
7042L Left Arm Loveseat 1 69.5" 42.5" 39"
7041L Right Arm Loveseat 1 69.5" 42.5" 39"
7032L Corner Chair 1 42.5" 42.5" 39"
Arm A low profiled arm that is set back and pleated add a unique flair to these living room furniture pieces. Leg or Skirt Exposed wood, turned feet are a classic design element and really add extra style to this Collection. 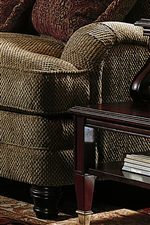 The Tarleton collection is a great option if you are looking for Casual furniture in the Orland Park, Chicago, IL area. 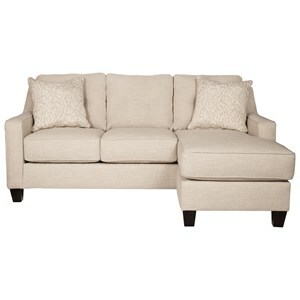 Low Profiled Set Back Arms and Turned Legs are Classic Design Elements that this Collection Offers. 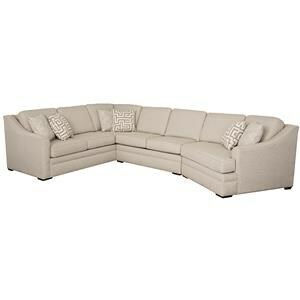 Browse other items in the Tarleton collection from Darvin Furniture in the Orland Park, Chicago, IL area.